At Connecticut Basements Systems, our Fix It to List It specialists know that real estate professionals have unique needs because of their industry. We understand the sensitive nature of a transaction when a concern is raised by an inspector or potential buyer. We also know that you are working under strict deadlines that need to be met. Our goal is to respect the interest of all parties involved and help you successfully move towards closing. QUICK RESPONSE TIMES: We have a dedicated hotline number for real estate professionals. EFFICIENCY: We understand that buyers and agents may not have hours to spend waiting for an evaluation. We complete your appointment quickly and unless otherwise asked will only evaluate the issue in question. FREE ESTIMATES: Our Fix It To List It specialists will visit your listing and perform a full evaluation and estimate free of charge. 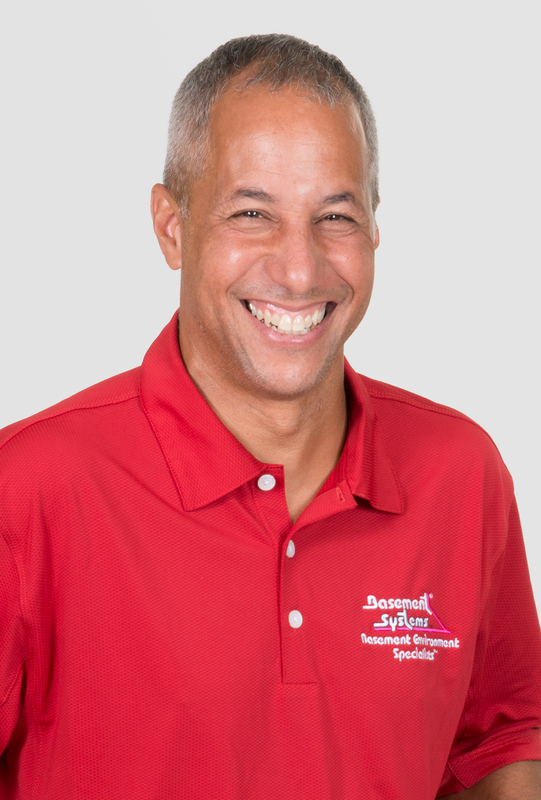 UNMATCHED REPUTATION: We are the largest waterproofing, foundation repair, basement finishing and moisture control company in Connecticut and have been serving satisfied homeowners for over 20 years. TRANSFERABLE WARRANTY: Our products are warrantied for the lifetime of the home and are transferable when and if the home is sold again. Best of all, you make money when you let us save your deal! 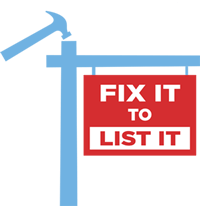 If you have questions about our Fix It to List It Division, please contact Bill Anderson, Sales Manager at 1-855-200-7133.